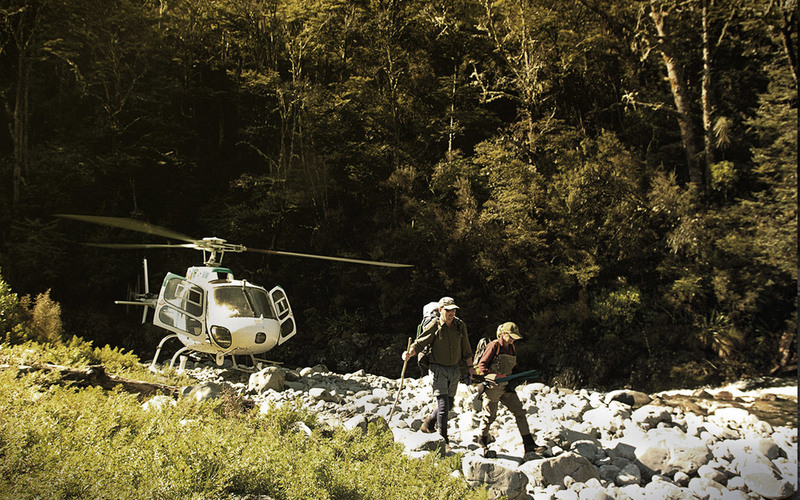 Tongariro Lodge guides are the most experienced heli-fishing operators in New Zealand. 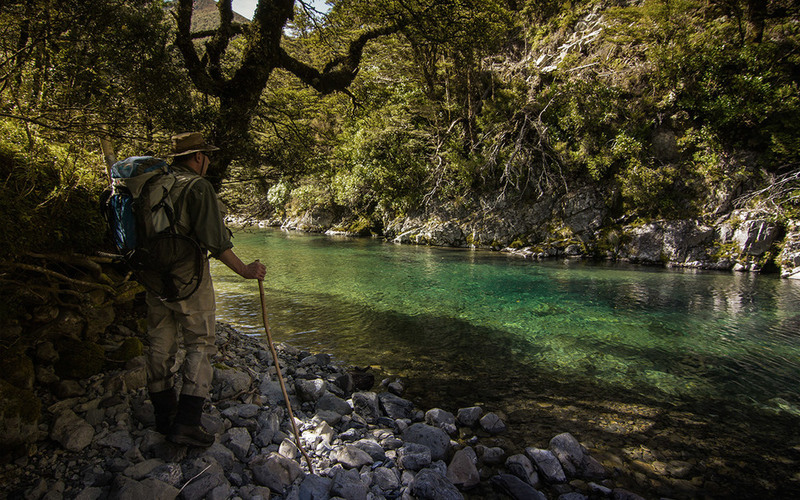 From October to April, guests enjoy this ultimate New Zealand wilderness fly fishing experience from the Lodge. 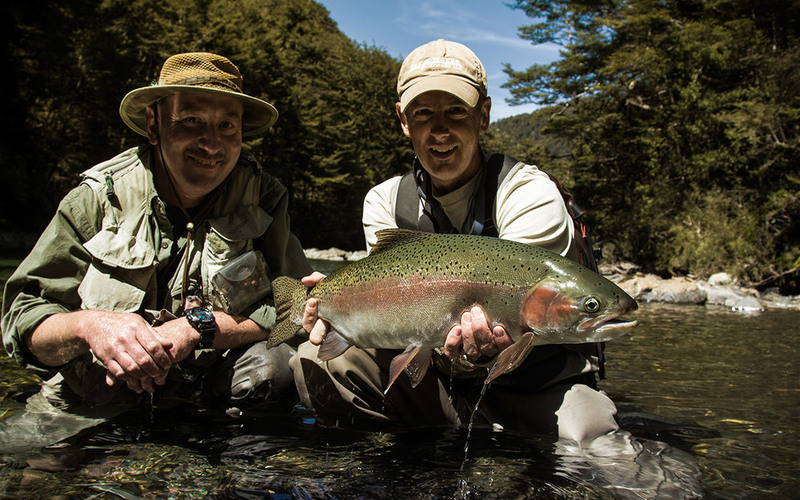 Tongariro Lodge has special access to large areas of private land that provides anglers with helicopter access to fourteen wilderness rivers, and includes up to 60 kilometres of trophy fly-fishing for brown and rainbows. A New Zealand heli-fishing day entails anglers and guide being picked up at the lodge in Turangi on the southern shores of Lake Taupo by one of our helicopters and experienced pilots. Enjoy a majestic flight into the nearby ranges, and be dropped right on the riverbank of a stunningly beautiful river that’s yours to enjoy for the day. Anglers and guide fish their way upstream, spotting, stalking and fishing to some of the biggest trophy trout in the country. The helicopter picks you up at the end of the day and whisks you back to the lodge. 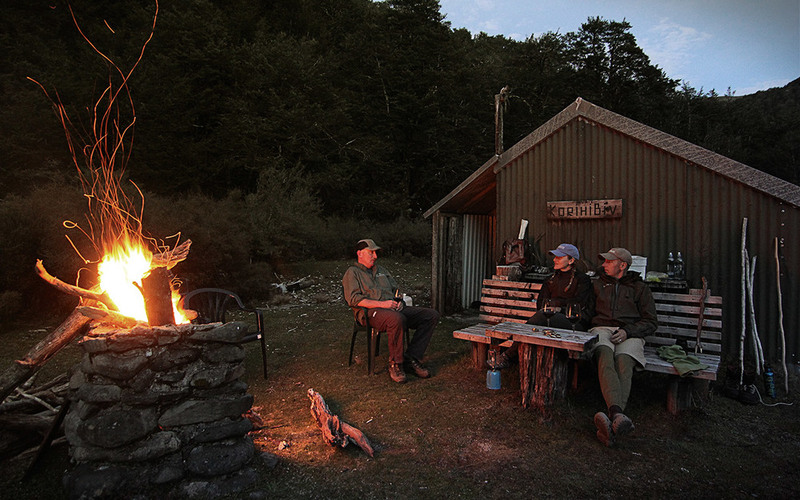 Overnight heli-fishing and camping can also be arranged. If you have an interest in a day’s heli-fishing, please inform reservations at time of booking. Our head guide will make final arrangements with you on arrival depending on weather and fishing conditions at the time.